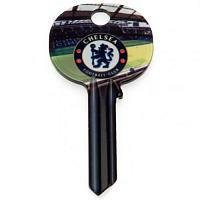 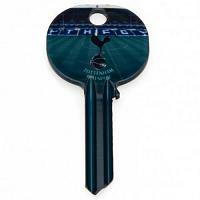 New for 2011 we are now able to offer this great range of football keys. 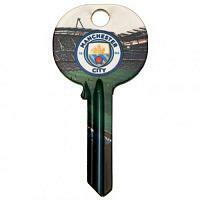 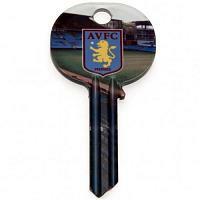 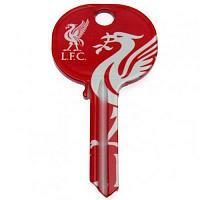 Our football keys are official licensed merchandise, which feature the club crest & colours. 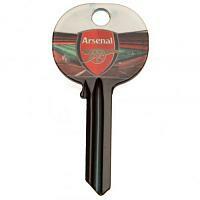 Each football key is a blank door key, which comes ready to cut for which ever door you wish. Football keys make great gift ideas for football fans and are a perfect match when combined with one of our official football keyrings, which are sold seperately.